Sepsis, also known as “blood poisoning,” is when your body’s immune system senses an infection and dangerously overreacts, causing tissue damage, organ failure, or even resulting in death. In the United States alone, sepsis accounts for more deaths than prostate cancer, breast cancer, and AIDS combined. Approximately 30 to 50 percent of sepsis cases are fatal and more than half of all infectious disease cases also involved sepsis. Although victims can contract the illness through a variety of sources, it can be a strong indication or worsened by medical malpractice. 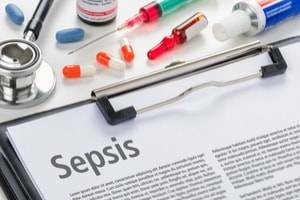 According to the Centers for Disease Control and Prevention (CDC), infections in the lungs, kidney, skin, and gut are frequently sepsis-related. Symptoms include an elevated heart rate, decreased urine output, abdominal pain, drop in blood pressure, and a sharp drop in mental status. S - Shortness of breath. Patients with invasive medical devices. If you or a loved one contracted sepsis due to a hospital’s negligence, a California medical malpractice lawyer can help. 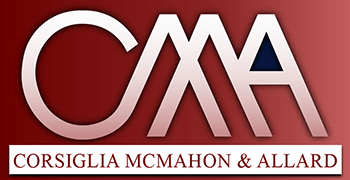 Let the experienced attorneys at Corsiglia McMahon & Allard, L.L.P. earn you the compensation you deserve. Call us today at (408) 289-1417 for a free case review.